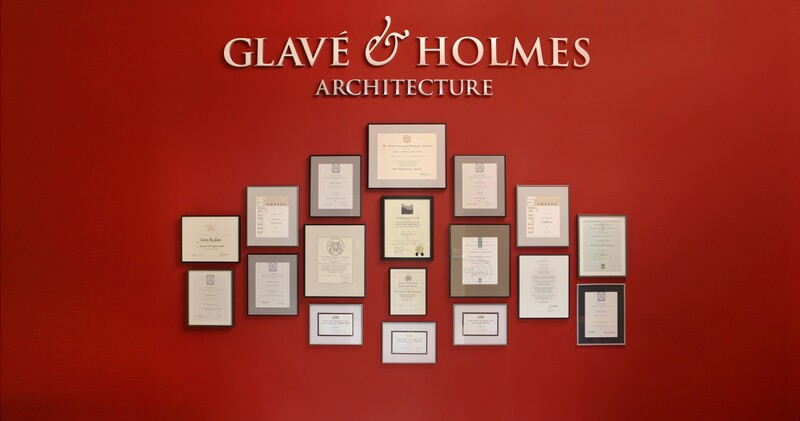 Understanding that classical training has historically played a foundational role in architectural pedagogy, Glavé & Holmes Architecture established the Classical Academy. Its goals are to raise conversations and awareness around classical and traditional design in relation to contemporary architecture and interior design. The Academy offers courses to anyone interested in furthering their knowledge of architecture’s traditional underpinnings. 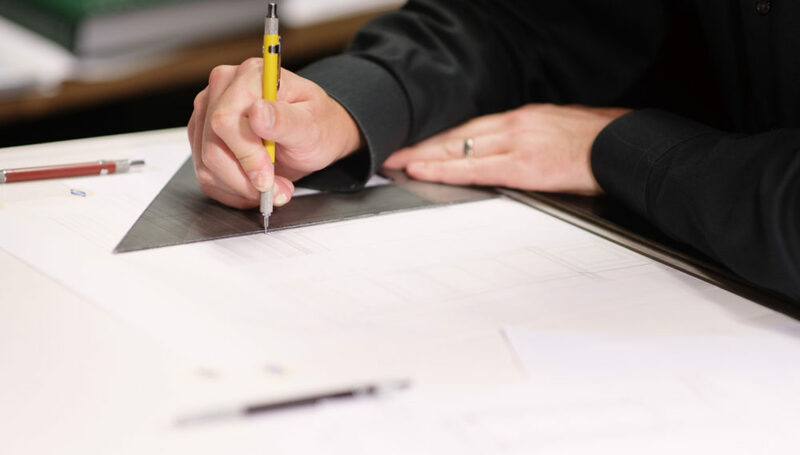 Past courses have included the basics of classical design to a more advanced study taught by luminaries in the world of architectural history and design, such as Calder Loth, Bill Westfall, and Peter Hodson. Participants in a previous year’s Classical Academy were asked by Peter Hodson, a Glavé & Holmes Honorary Associate and Virginia Commonwealth University Visiting Professor, to take a simple Garden Temple design from 18th-century English architect James Gibbs and design an alternative elevation of their own devising, without changing the plan in any way, and using Gibbs’s vocabulary of classical elements. The intention was to give students the opportunity to make a literate and harmonious composition of elements of the Classical Language, the fundamentals of which they had learned earlier in their Beginners’ Classes. The results show conclusively that individual designs of originality and distinction can be had from enthusiastic classical novices, even within the restrictions of the brief and a single master’s classical manner. 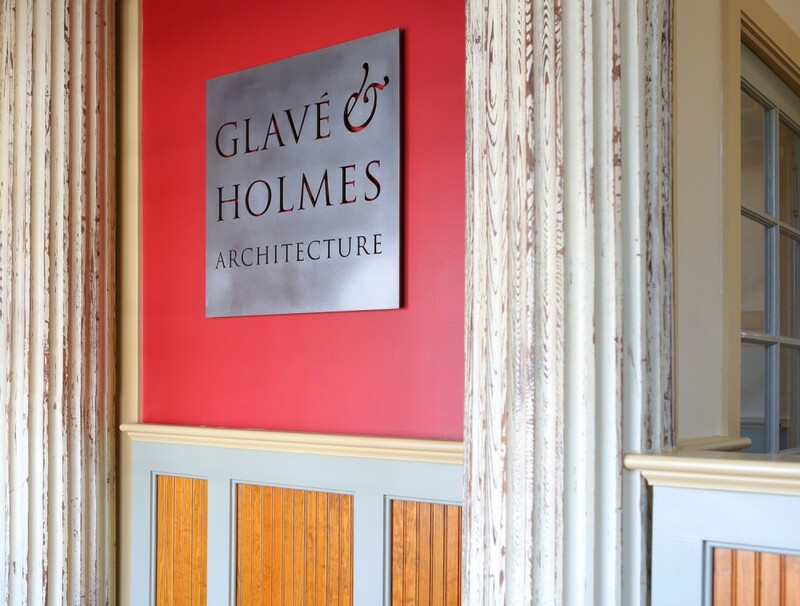 Glavé & Holmes Architecture is looking for new talent! 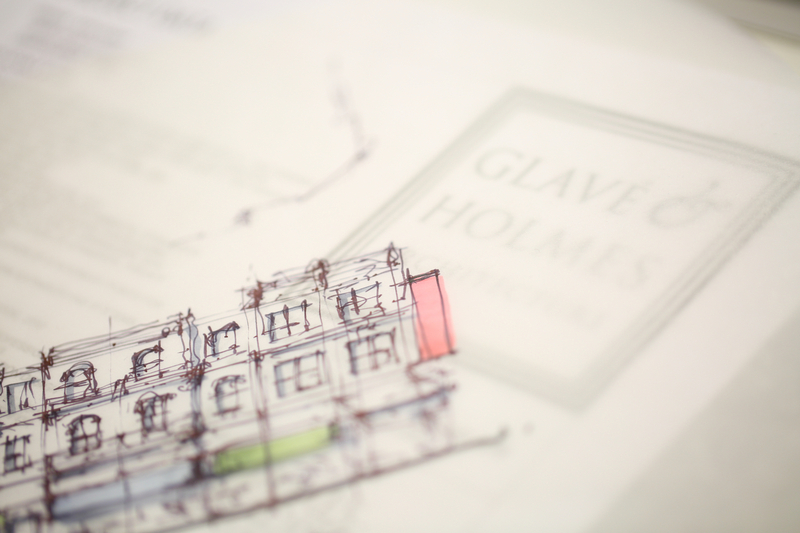 We are receiving resumes for architects at multiple levels of experience and a senior interior designer. 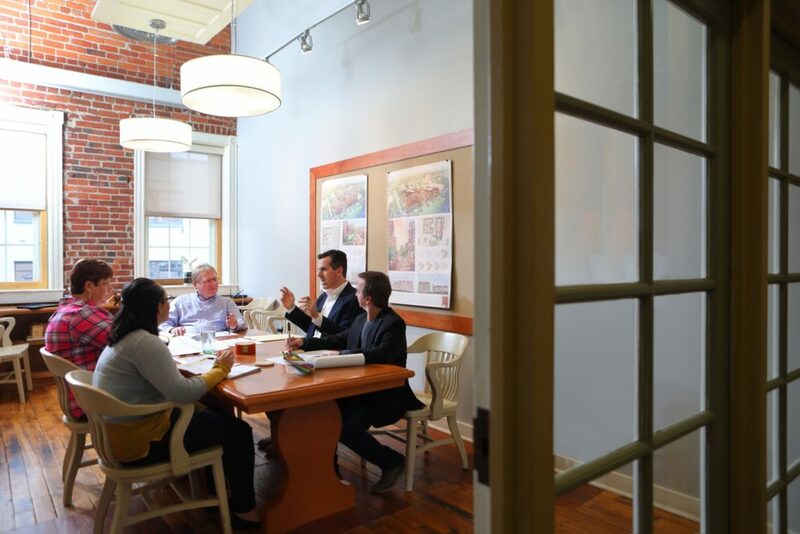 Our firm is seeking individuals who are interested and skilled in working on context-specific design that fits seamlessly into the surrounding community while addressing the needs of the people interacting with the spaces. Individuals should be committed to producing high quality design and documentation as well as working collaboratively. Must Haves: Passion for design excellence, a collaborative spirit, and willingness to learn and grow. We are seeking to fill Entry Level / Intern positions. We are looking for individuals with exceptional graphic and illustration skills as well as drafting abilities. The roles and responsibilities of the Entry Level / Intern position include broad exposure to many aspects of project design and delivery, including participation in developing design concepts, creating presentation materials, working on construction documents, and assisting in construction administration. We are seeking to fill a position for a Project Manager / Project Architect with over 10 years of experience. We are interested only in those individuals who can perform the role described below and with the credentials listed. The Project Manager / Project Architect role and responsibilities include the ability to be the primary client contact for a given project, directing project team members’ work, creating and managing project budgets. These individuals will be assisting with business development, as well as creating and being in charge of the project deliverables, coordinating consultants, and managing all areas of project delivery. -10 to 15 years of experience with a professional license in the U.S.
We are seeking to fill a position for an Interior Designer with 5 to 8 years of experience. We are interested only in those individuals who can perform the role described below and with the credentials listed. 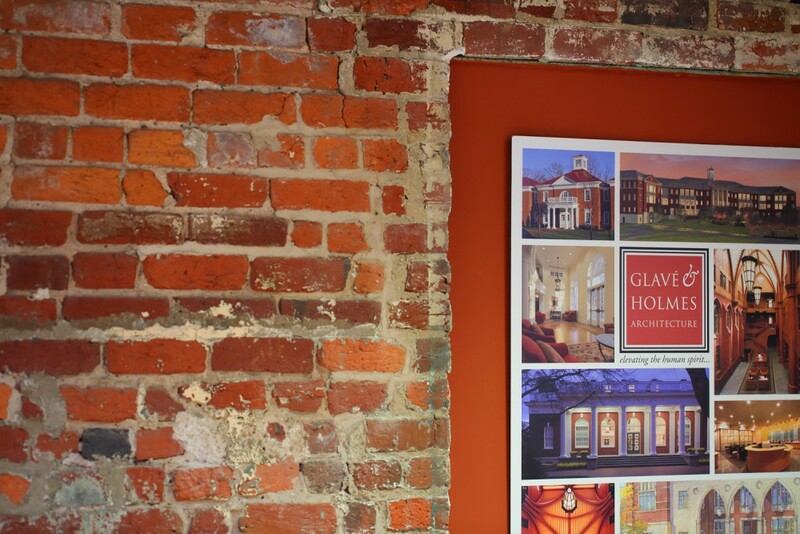 Responsibilities include working as part of a team in all phases of a project from Marketing through Installation. 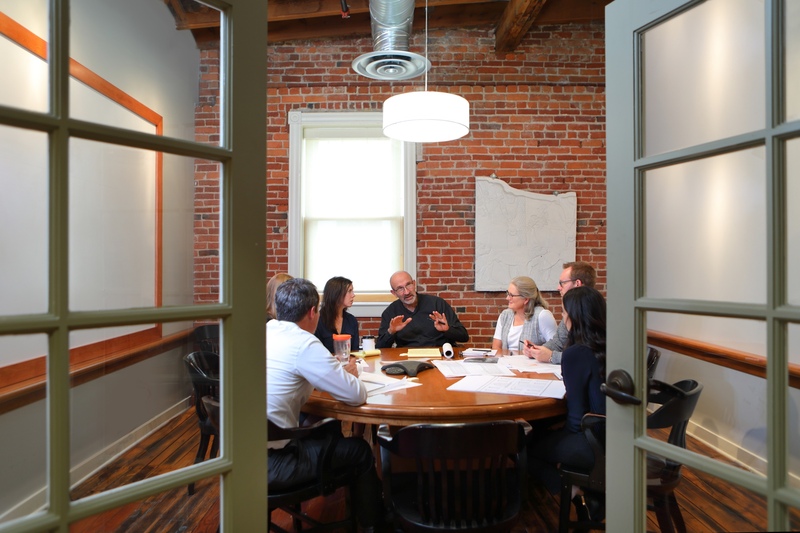 Our Interior Designers work collaboratively on teams with our architects to create a seamless integration. Applicants should have the ability to contribute and learn as a part of the team, work in a timely manner, assist with marketing efforts, as well as create and lead project deliverables, coordinate vendors, and manage areas of project delivery. -Experience with prior project and team management, experience with complex project programs and project sizes above $10M construction cost, experience with public and private sector projects.